If you're looking for a natural way to cleanse your liver, this one-of-a-kind herbal blend is for you. It combines three time-honored liver-health herbs with the antioxidant power of pure beet powder to rejuvenate your liver and optimize its ability to flush out toxins. 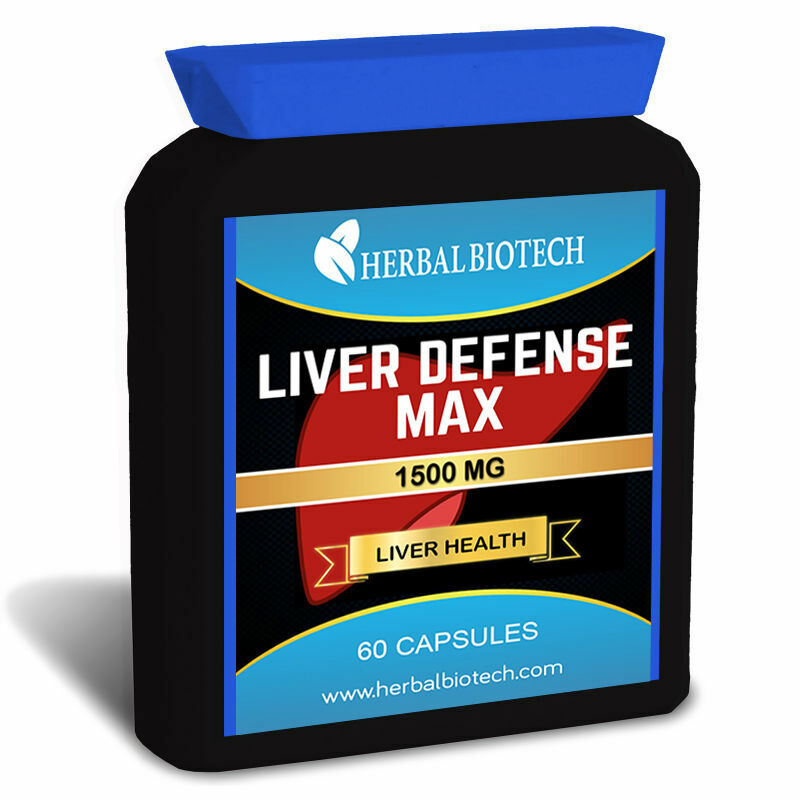 With milk thistle seed, dandelion root and yellow dock root, it's a highly effective option for natural liver maintenance. NOTHING MORE - NOTHING LESS!! 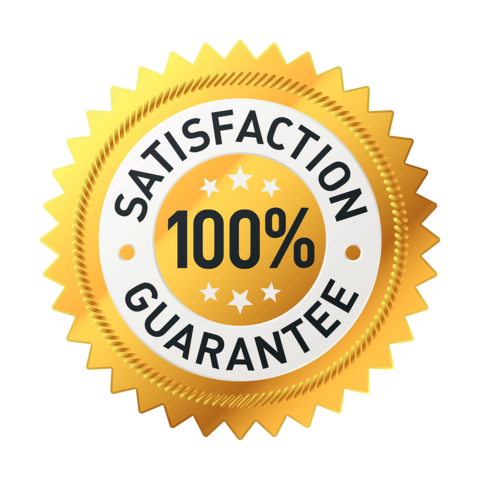 DISCLAIMER - Because this is a natural product, by law we must tell you this product is not intended to treat, cure, or prevent any kind of disease.